The demand from corporate and private tenants for a professional management service has swelled in recent years. Many landlords are also looking to step back from the time consuming tasks associated with managing a property full-time. 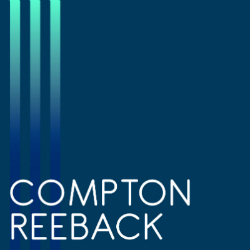 Compton Reeback offers a complete property management service, taking care of the numerous issues that accompany letting a property. A landlord working with us can be rest assured that both their property, and their tenants, receive the care and attention they deserve. 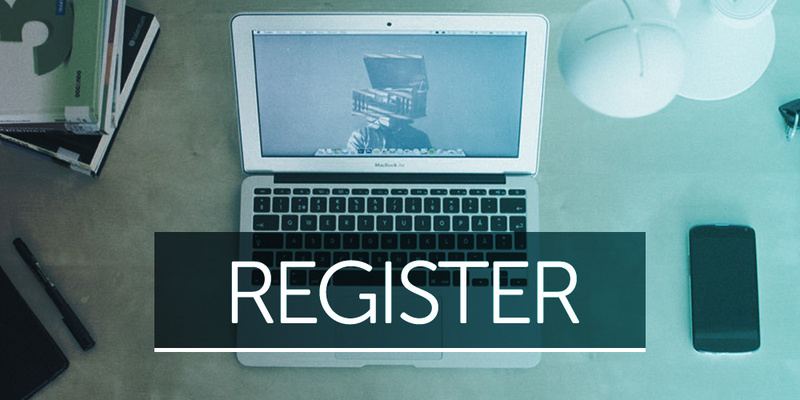 We use our up-to-date knowledge of property legislation and regulation to give our clients peace of mind, and our state-of-the-art electronic payment system to guarantee efficient rent collection. Our network of fully insured, trusted and reliable contractors also allows us to quickly and cost effectively solve any issue that arises. We will also happily manage your property if you or another agent has introduced the residing tenant. 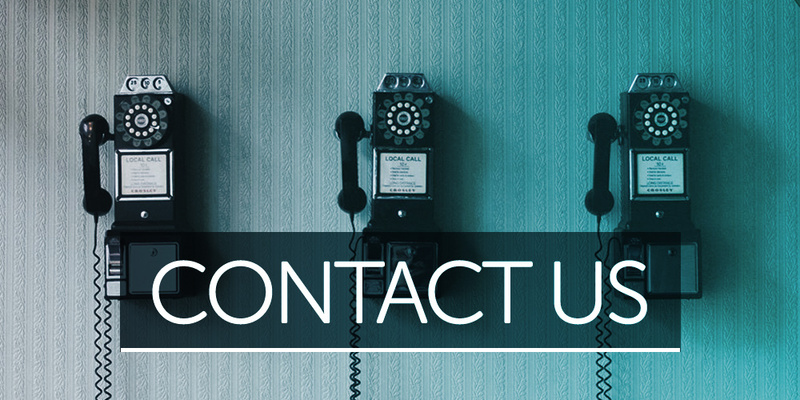 If you are interested in our management service please get in touch with one of our team who will be happy to discuss your particular requirements. Where a landlord is considered non-resident for tax purposes, that person must pay Income Tax in the UK on all rents received from Property in the UK under the Finance Act 1995. Unless we receive an Exemption Certificate from the Non Resident Landlords Inland Revenue division permitting Compton Reeback to pay rental monies directly to the landlord without the deducting tax, we are obliged by Law to deduct tax at the appropriate rate as set out by HM Treasury on all monies received and account to the Inland Revenue for these monies on a quarterly basis. 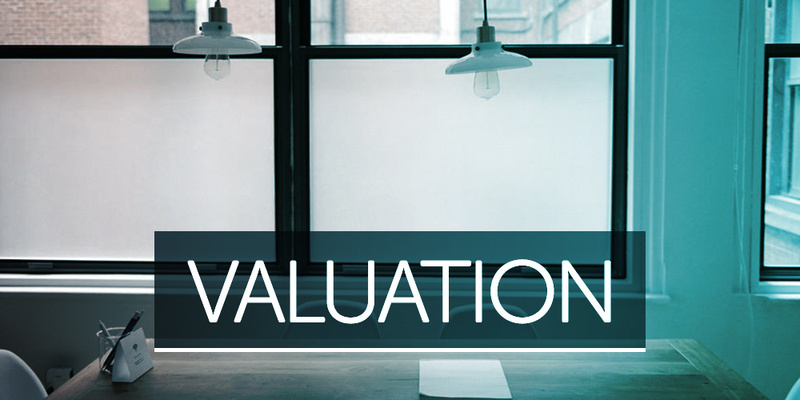 Although it is the landlords responsibility for obtaining the Exemption Certificate, we can advise on how to apply for this.